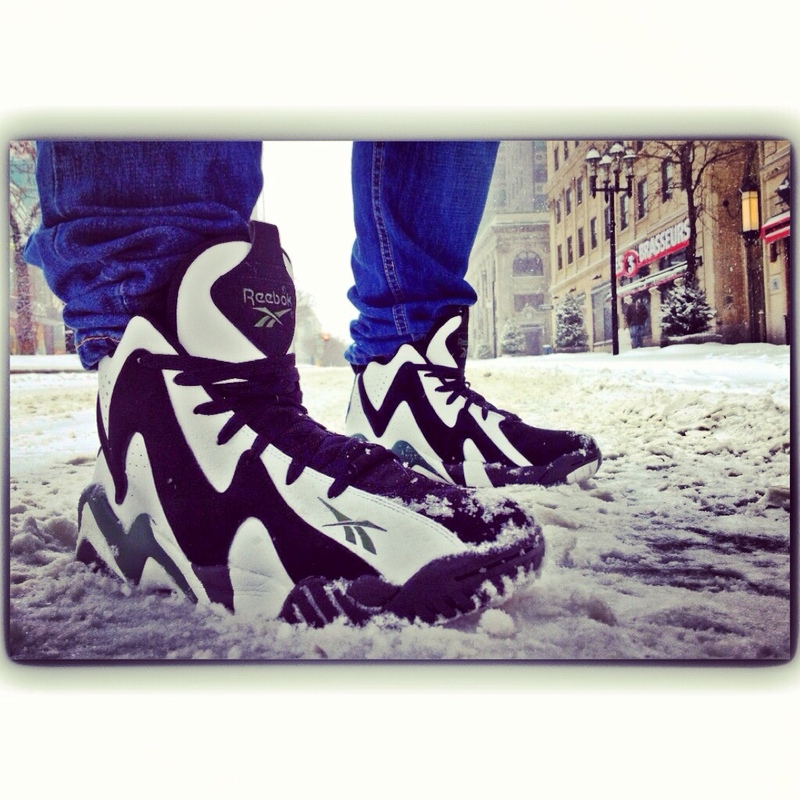 The Kamikaze II by Reebok takes over today's WDYWT Spotlight in two iconic color schemes. Today's selection is led by last week's release of the Kamikaze II worn by Shawn Kemp, alongside the upcoming Black/Red colorway expected to hit soon. 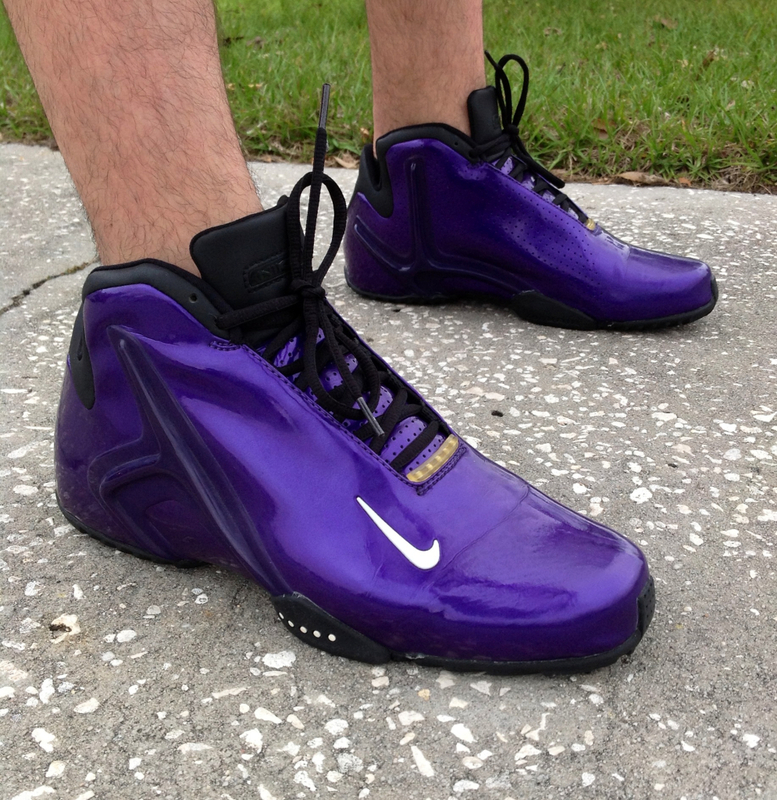 Today also brings us a look at the iconic Air Hyperflight in purple, along with the upcoming Black History Month Nike Kobe 8, and "Galaxy" Air Flight One. Continue on for a look at today's entire spotlight, and be sure to let us know who you think takes today's top spot. 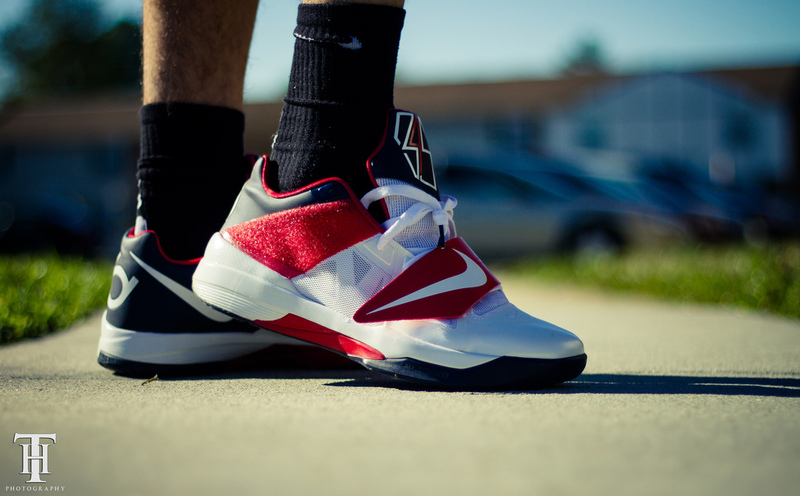 Drastic in the "Weatherman" Nike Zoom KD IV. DTyner in the Reebok Kamikaze II. 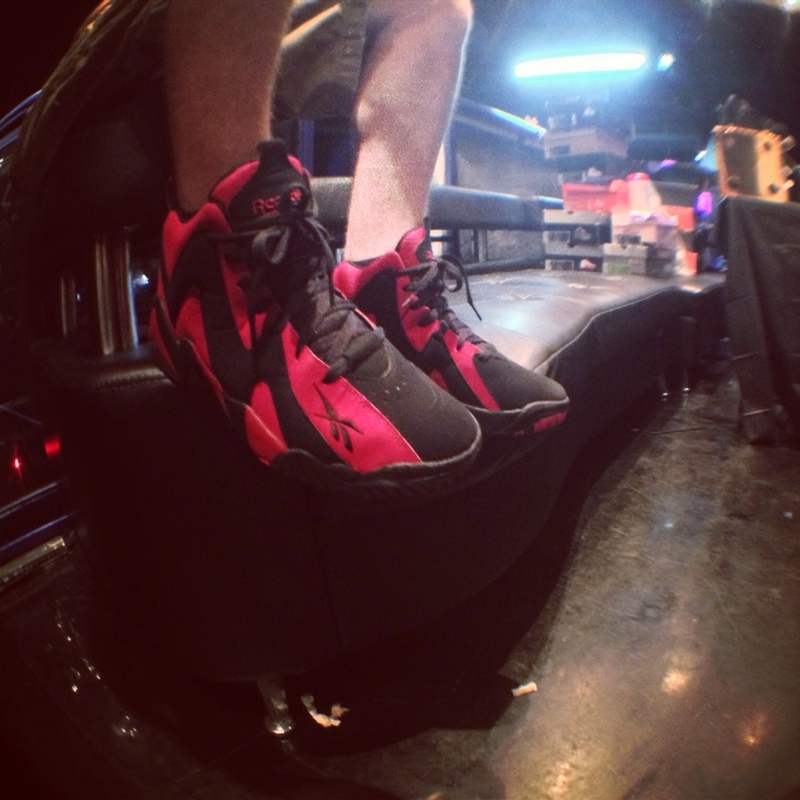 Shooter in the Reebok Kamikaze II. 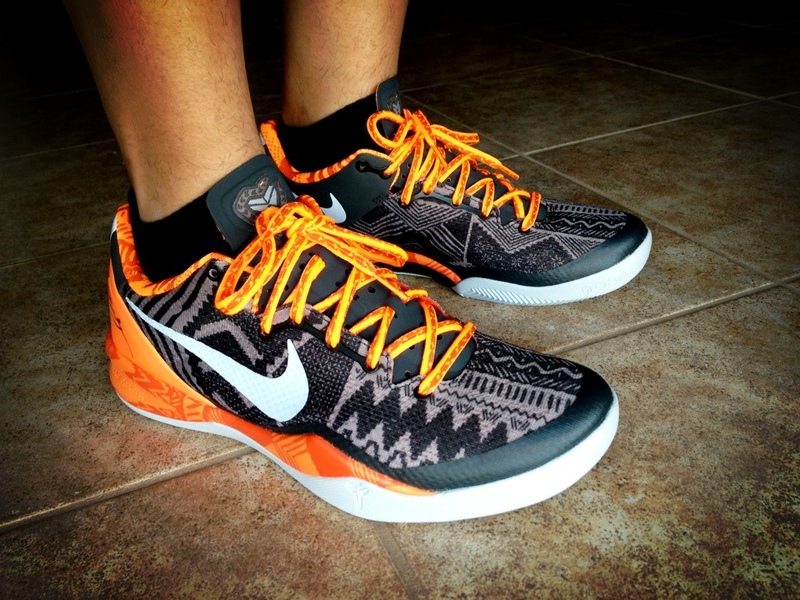 Burning Sole in the Blaxk History Month Nike Kobe 8. 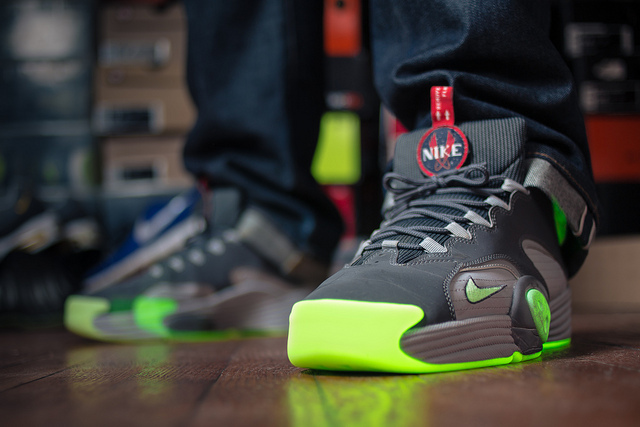 HiGHALiEN in the "Galaxy" Nike Air Flight One. 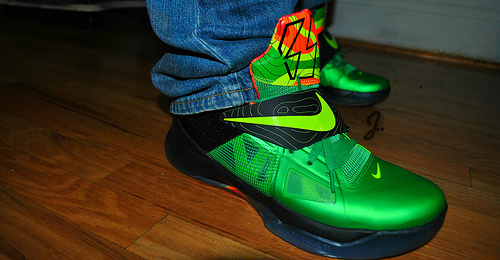 IonDewMuch in the Nike Zoom KD IV. Chuck Norris is My Dad in the Nike Air Hyperflight. 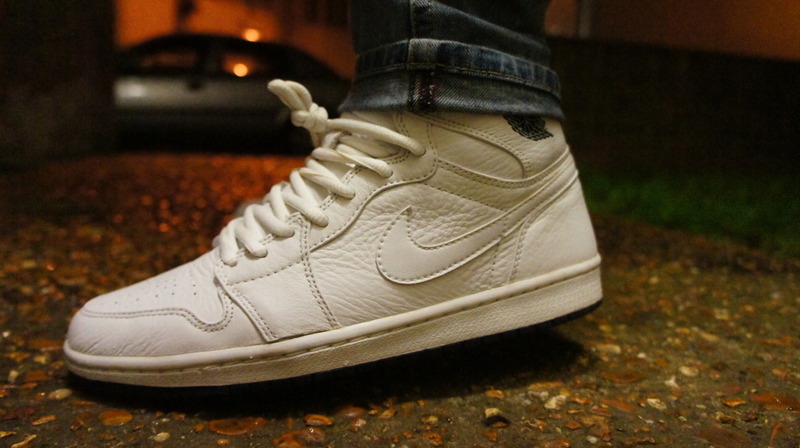 CrazyCrepes7 in the 2001 Air Jordan 1 Retro Japan Ed. 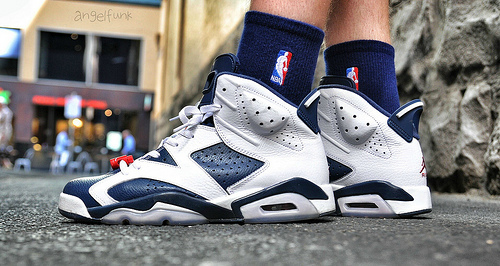 AngelFunk in the "Olympic" Air Jordan 6 Retro. 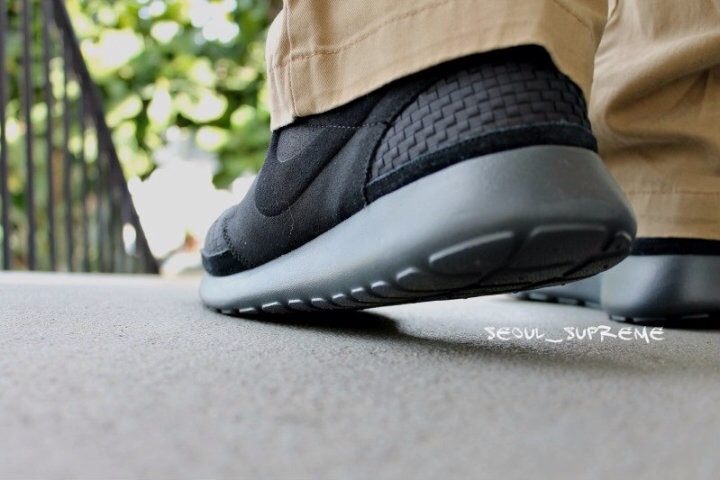 Seoul_Supreme in the Nike Roshe Run Woven.